Discover the non-smoking BEST WESTERN PLUS Columbia Inn! Guests are invited to relax in the spacious breakfast room and enjoy a free full hot breakfast with scrambled eggs, sausage, biscuits and gravy, and Pancakes. The hotel also hosts many amenities such as free high-speed Internet access, an indoor heated swimming pool and hot tub, 24-hour fitness center, business center, guest laundry, 24-hour coffee bar, complimentary cookies Monday through Thursday evenings and a sundries/gift shop. Complimentary morning USA Today newspapers are available to hotel guests in the lobby. Each guest room features plush bedding, lounge chair, cable television, 40 inch flat panel High Definition TV, a mini- refrigerator, coffee maker, hairdryer, iron and ironing board. 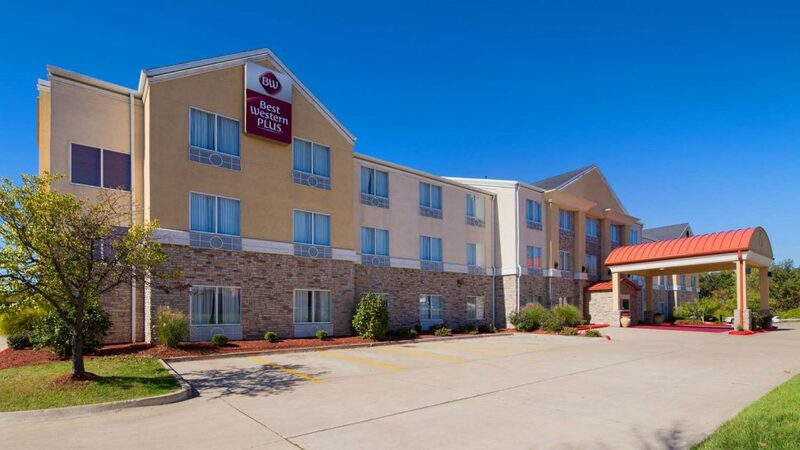 Conveniently located in Columbia, Missouri this BEST WESTERN PLUS Columbia Inn is only 30 miles from the Missouri State Capitol in Jefferson City and five miles from the University of Missouri as well as three major hospitals. 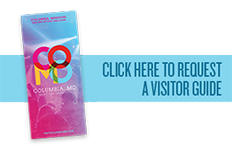 We are located right off I- 70 and Highway 63 and within walking distance of Bob Evans Farms® and Steak ‘n Shake® restaurants. Enjoy your stay.